This indispensable astrological text addresses the question we all ask at some point during the course of our lives: "What is the purpose of my life?" It identifies, based on birthdate, what, on a soul level, someone came into this lifetime to achieve, in other words, their karmic signature. Gary Goldschneider and Joost Elffers take the reader on a spiritual quest around the astrological galaxy that culminates in a sense of purpose and truth. 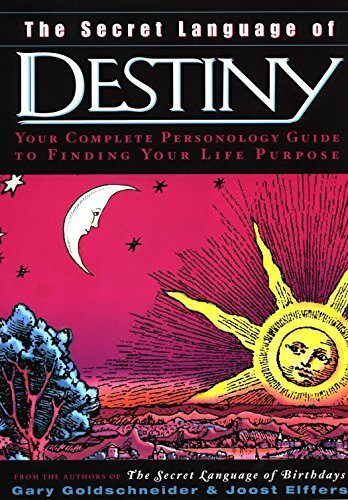 In addition to the great inter-personal benefits, this book also contains thousands of tidbits of information regarding the astrological signs of actors, musicians, and world leaders. If you have any questions about this product by Viking Studio, contact us by completing and submitting the form below. If you are looking for a specif part number, please include it with your message.